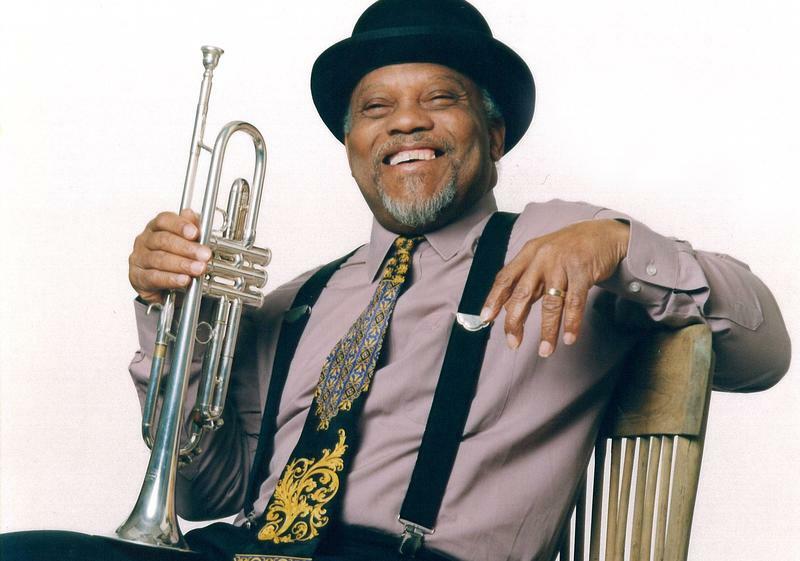 Trumpeter Marcus Belgrave was born in 1936 in Chesterton PA. His first big break was touring and recording with Ray Charles in 1954. In the early 60's, after 5 years with Ray Charles, Belgrave moved to NYC and worked with jazz innovators including Charles Mingus, Eric Dolphy, Max Roach and Yusef Lateef. In 1963, Belgrave moved to Detroit to work with many of the well-known jazz musicians there and also joined the staff at Motown Records.